3. Z axis adopts imported Taiwan made ball screw, so high precision and long life time using are assured. Whole machine will be wrapped with cling plastic and then packed into wooden case. 4. We will provide the consumable parts at a factory price when you need replacement. Technical Features: 1. None-touch scanner way,more stable,wide application ,such as complex shape objects, soft materials or mould objects. 4. Very fast speed,within seconds receive more than 1.3 million points 5. big single measurement range (laser scanners generally only scan 50mm wide ) 6. German standard optical scan . 8. portable, can be moved to the field for measurements 9. can measure the heavy, large parts that can not put on table 10. Easy to learn,1 days online training is enough. 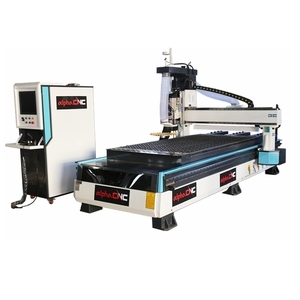 6 YRS Jinan Rongding Numerical Control Machine Co., Ltd.
1 YRS Shandong Dingchuang CNC Equipment Co., Ltd.
2. water cooling spindle/air cooling for optional,can choose the one suit for you best. 3 . 2. All extra parts for the machine can be purchased with agent price. 5. Professional technical team and salesperson help you with troubleshooting procedures. 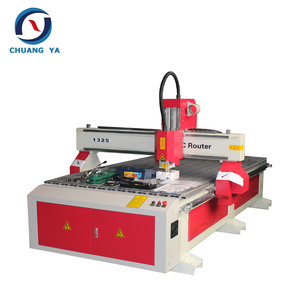 4) X Y Z axis use Taiwan HWIN square linear rail to ensure the machine work rapidly and precisely. 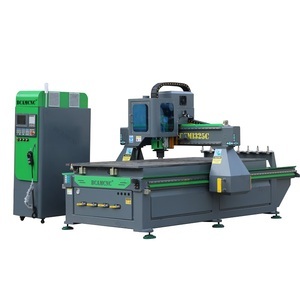 5) Wholly cold-roll machine structure, which is very heavy and strong, this reduce the shaking during working and increase the stability to ensure the machine have very high precision. 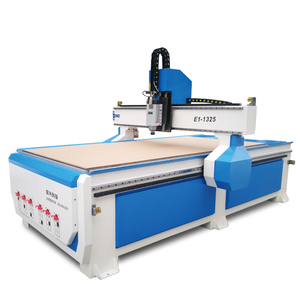 2) Woodworking: carve patterns or designs on woodwork, decoration, wood carving, cutting chipboard, furniture making, etc. 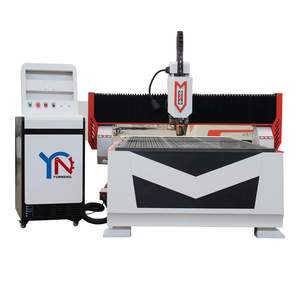 3 YRS Jinan Uniontech Machinery Co., Ltd.
China NEW design CNC OLT 1325 Router machine /furniture making wood router machine price Machine Feature 1.For spindle, we use China best quality brand, and provide Italy HSD brand spindle for option. 2.For spindle cooling, we use cw3000 industrial water chiller, most other company only use water pump 3.For control system, we have Mach3, Nc studio and DSP for option to meet different require. 5.For guide rail, we use Germany TBI brand, and provide Taiwan Hiwin brand for option 6.For motor, we use China best stepper motor, provide Japan Panasonic and Yaskawa servo motor for option. 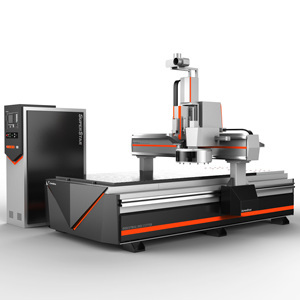 China Cnc Machine has been an importent product in the Wood Router market over the past year, and it was very popular in United States,India,Canada,Wales and Australia; As shown in the distribution chart, market shares of these countries are folowing: [ US:18.01%, IN:9.50%, CA:5.32%, GB:3.30%, AU:3.01%, other:60.85%]. 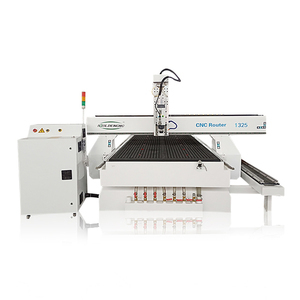 What's the trends of China Cnc Machine product's market in 2018 (Dec 2016 to Jan 2019)?we have studied one years data on online sales, global shipping, search, sourcing and requirements of following products Cnc Router. 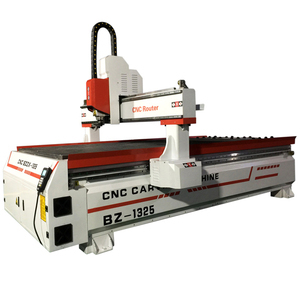 Cnc Laser Machine,Here is the report.During the research period (Dec 2016 to Jan 2019), the major trends are as following.